July 5 2016 - It has been eight weeks since wildfires devastated entire homes and lives in Fort McMurray and its surrounding area. While many of us have never been to Fort McMurray or know anyone who lives there, it doesn’t matter. In the face of disaster there are no strangers. While the effects of this disaster have been tragic, the Ingress Resistance community came together to support those in need. By purchasing a coin, you have shown your care and compassion through a donation to the Red Cross Alberta Fires Appeal. Together, we have raised $500 not including government matching funds. This generosity is remarkable, and unprecedented. 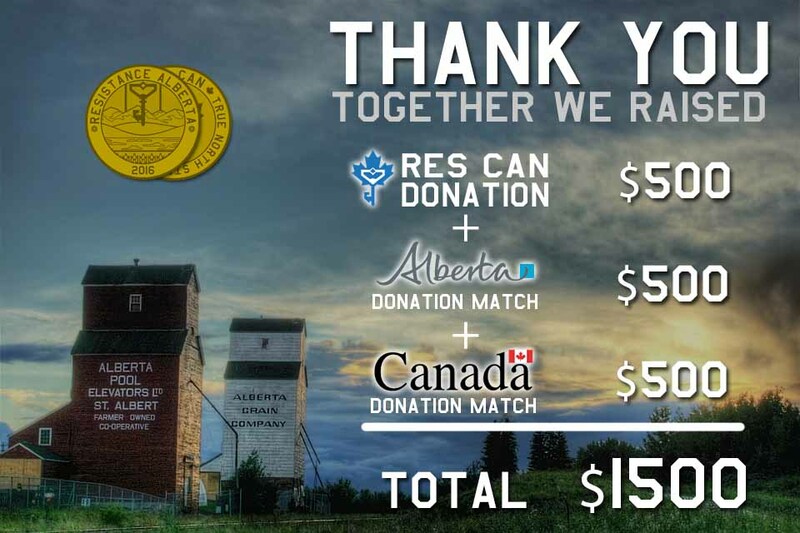 This outpouring of support has provided hope to Albertans, and is something the Resistance commmunity can be proud of. Thank you.